I was on my way to this church when I got distracted by Fifield Bavant. 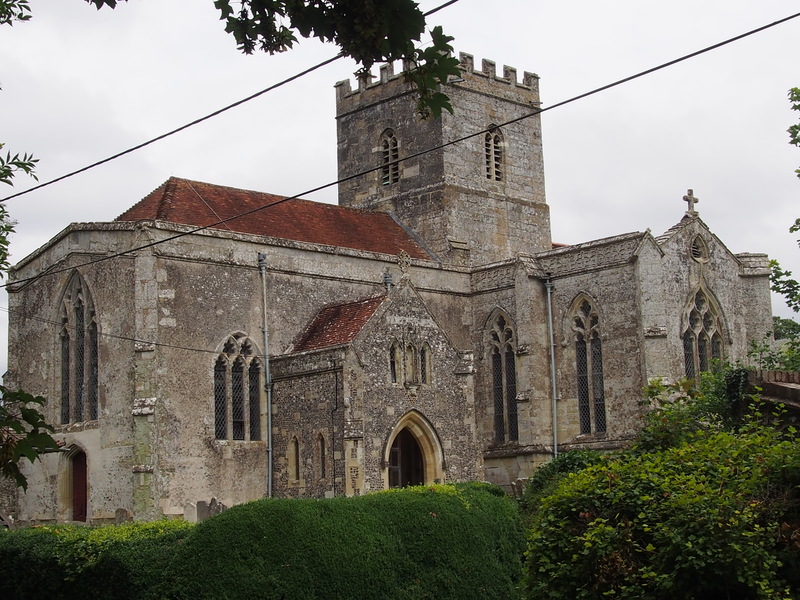 This is another notable church – there are many fine ones in Wiltshire. Again, this is in ‘1000 Best Churches’. There are a succession of lovely churches along the Ebble valley. Outside, I found a sign with details of the Church wardens. I also met a lady walking some dogs who spoke with great pride of her church. It is obviously much loved (as many rural churches are). It is open and the doors were open to welcome people. 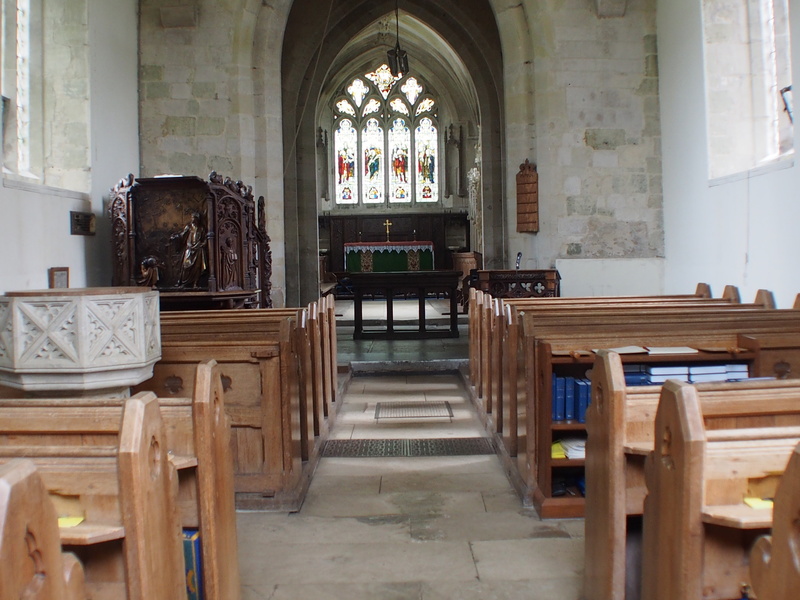 There is a guide leaflet, which has been very well produced and funded by ‘The Friends of Bishopstone Church.’ This is an excellent leaflet which gives a ground plan of the church and points out the main items of interest, of which there are many here. Only 4 visitors had signed the book for July (I visited on the 17th). 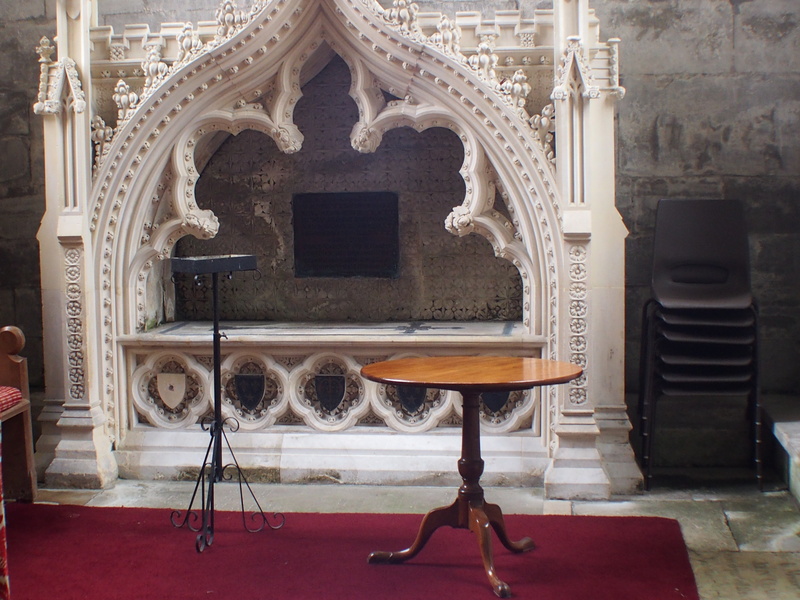 Quite a lot of effort has gone into making this a ‘user friendly’ church for visitors. A prayer request board (well used) is available and some prayer ideas along with an open bible. The WW1 memorial has a folder giving details of the casualties – always a sobering read as you can easily imagine the impact on a small community like this. There is some stunning details inside St. John’s. 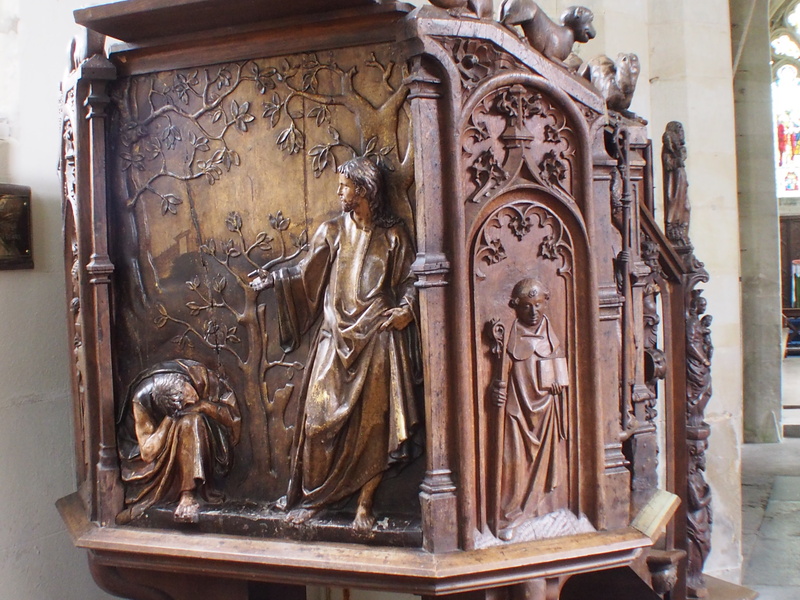 The pulpit in particular is interesting and there is some good carving. 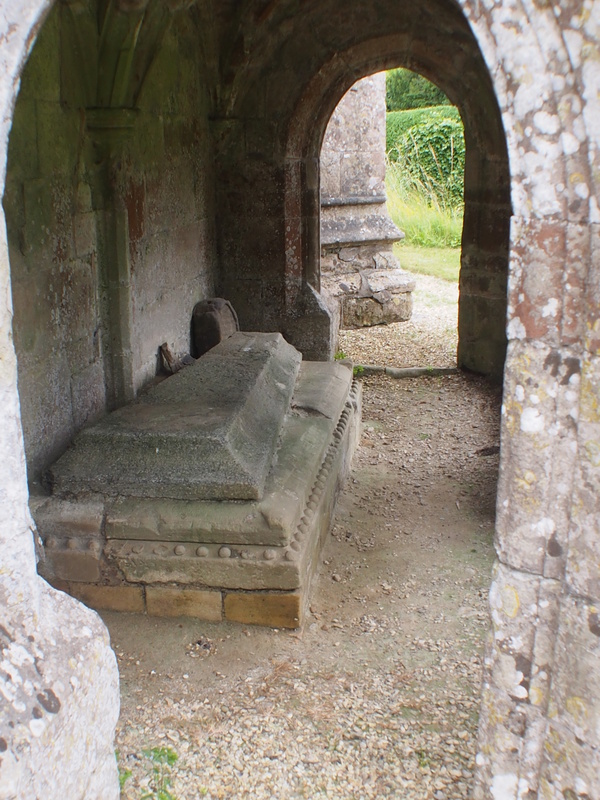 Outside, there is a strange ‘mini cloister’ which no one seems to know what it was used for. This is a church well worth a look at. A good day out could be had by exploring the various churches along this valley. I will leave you with some pictures.